The Department of Transportation and Infrastructure is currently seeking an individual to join the Fredericton District as a mechanic working in the Fredericton Light Vehicle Repair Facility. As a member of the Fredericton Light Repair Vehicle Repair Facility, the successful candidate will be responsible for the maintenance, repair and installation of automotive and related equipment. 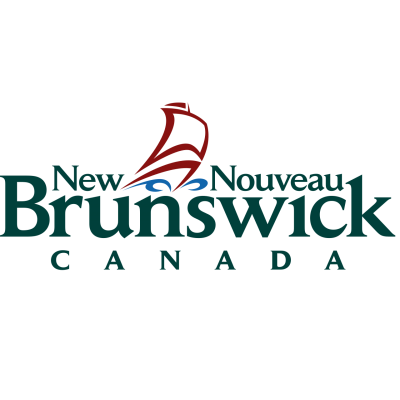 ESSENTIAL QUALIFICATIONS: Possession of a Journeyperson Certificate in the Automotive Service Technician Trade (AST) as issued by the Province of New Brunswick. Please attach a copy of your certificate (AST) with your application. The following operational requirements are also required: working on weekends and variable hours. COMPETENCIES: The successful candidate will possess the following behavioural competencies: Teamwork and Cooperation, Commitment to Learning and Flexibility. Résumés should be in chronological order specifying education and employment in months and years including part-time and full-time employment. This competition may be used to fill future vacancies at the same level. We encourage applicants to apply on-line, by e-mail to District5Competitions@gnb.ca or by mail at the following address by April 26, 2019 indicating competition number R40-2018/19-356.